Guys, it's here. The first episode in our new storytelling series. I'm over the moon about this new series, and I'm so honored and excited to share your stories, in your words. When I started this podcast, my intention was to create a space to share, connect, and grow. This new series - does just that. The three stories featured in today's episode are honest, raw, vulnerable, brave and courageous. I'm so honored to share their stories. Hanan, Sarah, and Em - thank you for being part of this new series. To learn more about today's episode, head over to the show notes section of our website seekthejoypodcast.com/show-notes/PowerofStorytelling1 If you want to be part of this new storytelling series - please reach out, and send your story. Our next episode will air February 22nd, so make sure to send in your story by February 19th. 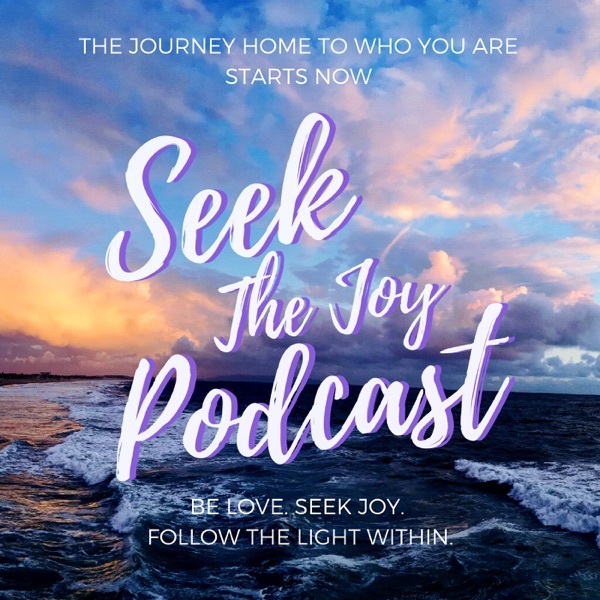 Join us next week for another #SeekTheJoy Tuesday - hit SUBSCRIBE - and if you've been enjoying this podcast, leave us a rating and/or review on iTunes! It would mean so much ✨ Connect with us and let's get social! Instagram @seekthejoypodcast Facebook fb.me/seekthejoypodcast Twitter @seekthejoypod Email info@seekthejoypodcast.com #SeekTheJoy *Disclaimer: The views and opinions expressed in this episode are those of the authors and do not necessarily reflect the views of Seek The Joy Podcast.